REKO stands for Ridiculously Easy KO, and the REKO Card Counting System delivers on both counts. It is indeed a very easy card counting method to learn and it packs a big punch that can bring the casino to its knees. The REKO system was popularized by Norm Wattenberger, the author of Modern Blackjack and something of an Internet blackjack pioneer. Wattenberger has also developed software systems for perfecting the art of card counting. You won’t need a computer program to perfect REKO, however, because it is a very simple system to learn and use. The REKO system is actually a simplified version of the which is very similar to the system used by the . The team from MIT beat the for a massive amount of money and was the subject of the popular movie, 21. It should be noted that the REKO system has suffered its share of criticism from dedicated card counters. Many say that REKO is just too simple to produce any kind of significant advantage for the card counter. We’ll leave that up to the individual player to decide. The REKO system works like any other card counting method in that it uses numerical values assigned to each card in the deck to create a running count that is expressed by a positive or negative number. Positive numbers (+2, +3, +4) would indicate a deck that favors the player, and the player would subsequently increase their bets to capitalize on this advantage. 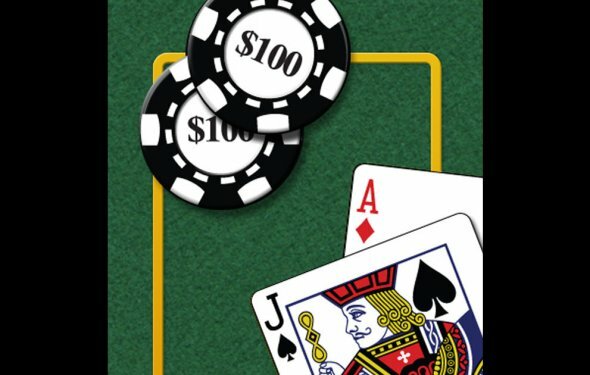 A negative number (-1, -2, -3) is a sign to the player that the deck now favors the house and increased betting is unwise. The thing about the REKO system is its lack of complexity. While it functions in the same fashion as more advanced methods of card counting, it does not use an advanced set of indices. Because of this the REKO system is best used in multiple-deck games. The fewer number of decks used in a blackjack game, the less powerful the REKO system becomes.